I bought an EZ with sotf and Proven tunes absolutely love it! Haven’t had any issues and the tunes are clean with a ton of power. Also very helpful whenever you may have any sort of questions! Highly recommend! I’ve made a few purchases through Proven Diesel for Ford 6.7L PSD tuning and have been very satisfied thus far. Great customer service, quick and responsive to any issues or questions that might arise. Their tuning is spot on as well, very well developed. I had a bad experience a few years ago with a tuner that did’t know what they were doing. Needless to say I was nervous about tuning my new truck again but wanted the benefits of a tuned truck for work….. I was assured by my brother in-law that Azrai was not like the other tuners. I finally broke down and decided to tune and delete my truck,Proven Diesel came highly recommended and i can see why. The tuning is spot on, these guys know their stuff! 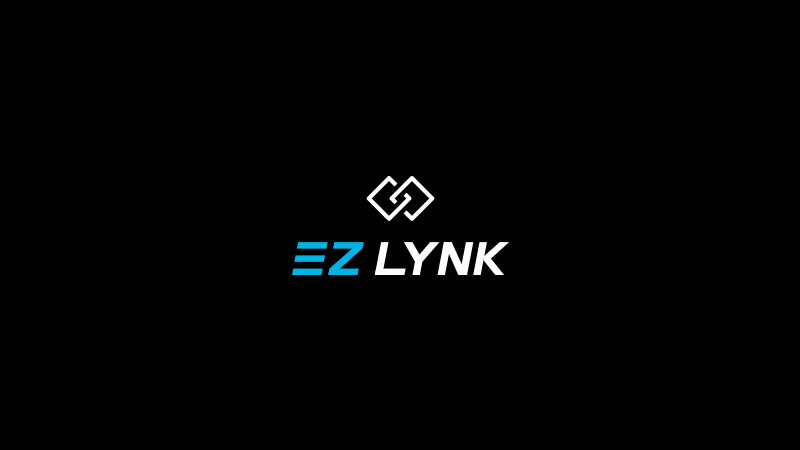 got the ez lynk with proven as techs. far better than expected with support and am very happy with choice!!!!!!! !